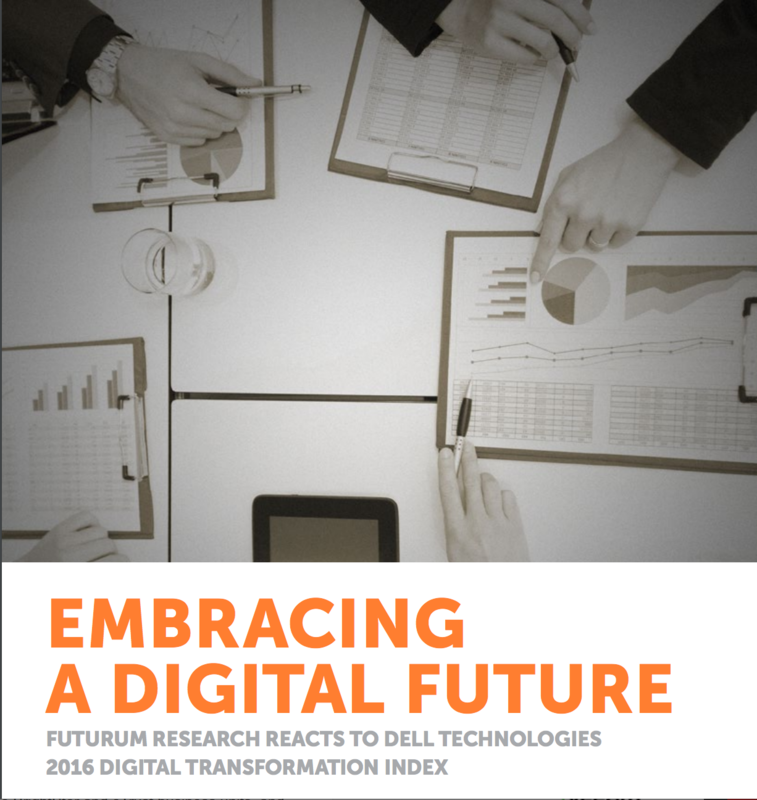 Dell Technologies engaged Futurum Research to provide additional insights. In this free report, see what Futurum Research believes are the biggest takeaways from the study and how to prepare for the rapid change that is ahead of every business in the age of digital transformation. Interested in knowing more before you download? 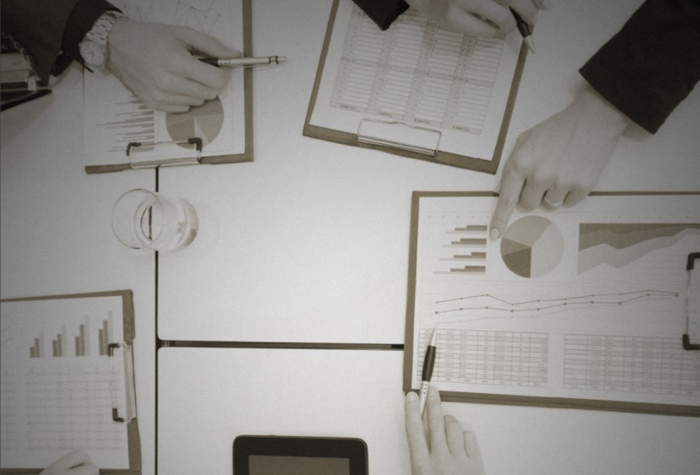 Check out this overview from report author and Principal Analyst with some of his key takeaways and a preview of what you will find when you download our report. This report was sponsored by Dell Technologies, but the opinions are my own and don’t necessarily represent Dell Technologies’ positions or strategies. To view the full Dell Technologies Digital Transformation report, click here.